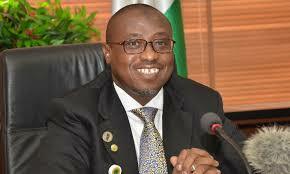 Group Managing Director, Nigerian National Petroleum Corporation (NNPC), Dr Maikanti Baru has called for regulatory compliance among operators in the oil and gas industry to enhance growth within the sector. 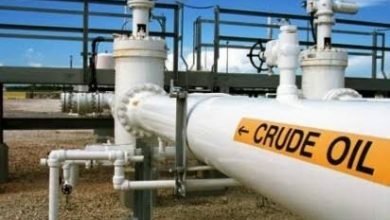 Baru who disclosed this at the 2018 annual stakeholders meeting of the Department of Petroleum Resources (DPR) in Abuja on Thursday identified non-compliance to regulations by operators in the oil and gas sector as one of the major factors hindering growth in the industry. 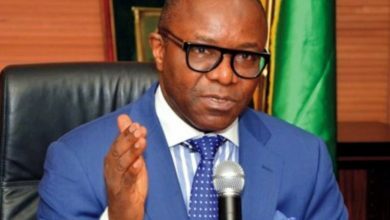 The meeting, with the theme “Regulatory Compliance as a veritable tool for safe and efficient operations in Nigeria’s oil and gas Industry,” could not be held last year as expected.